Compact, universal small shaker for all shaking tasks. 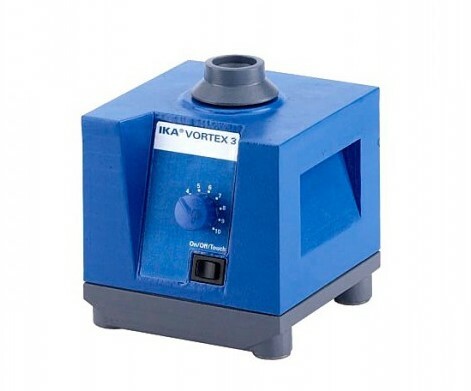 Shaking device for sample mixing. Manufacturer: Scientific Industries.